A powerful graphical short circuit analysis program for the calculation of short circuit currents to IEC 60909 and BS 7639. PowerNet deals with fault currents in both High and Low Voltage distribution systems. 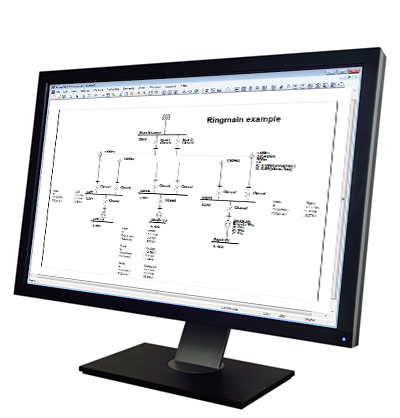 A quick and easy to use electrical design software, it enables studies to be carried out cost effectively on new and existing systems. For more information about PowerNet, you can request a demo or call 0800 028 28 28.